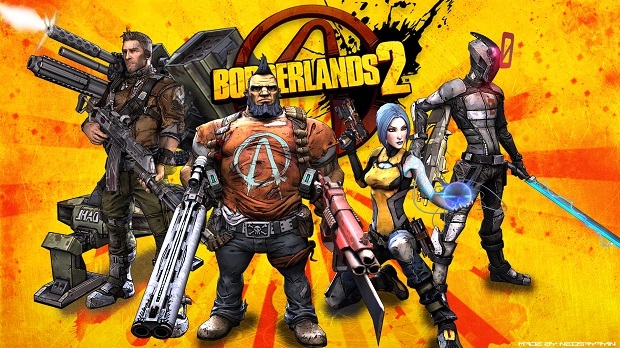 According to Gearbox’s Randy Pitchford, Borderlands 2 has sold over 12 million copies across all platforms. Pitchford stated while on Major Nelson’s podcast that the sequel has sold “well over 12 million units,” but didn’t have exact numbers. Gearbox recently announced that it is recruiting game developers for a third Borderlands game at PAX South. For more on Borderlands, check out Gaming Trend’s review of The Handsome Collection, as well as our thoughts on the latest episode of Tales from the Borderlands.